Looks like the Special Packages page isn't ready just yet... We suggest you check back again soon; we'll update the progress bar periodically to show this page's progression, as well as make an official announcement on our twitter upon it's launch. In the meantime, why don't you check out some of the other services we offer? 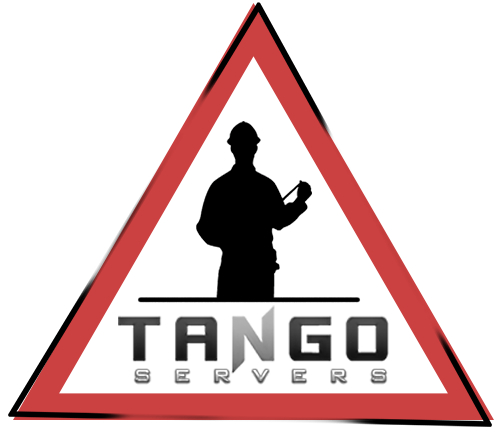 Our services range from our high-performance gameservers, our low latency voice servers, and dependable web hosting plans! If you'd like more information on what this page is about, or what features to expect you are welcome to open a support ticket, or click the red live chat button, located at the top right corner of your browser! TangoServers is a Limited Liability Company which specializes in server hosting and optimization. We provide powerful services, offer managed services, and provide incomparable support to our clientele. Copyright © 2019 TangoServers LLC. All Rights Reserved.